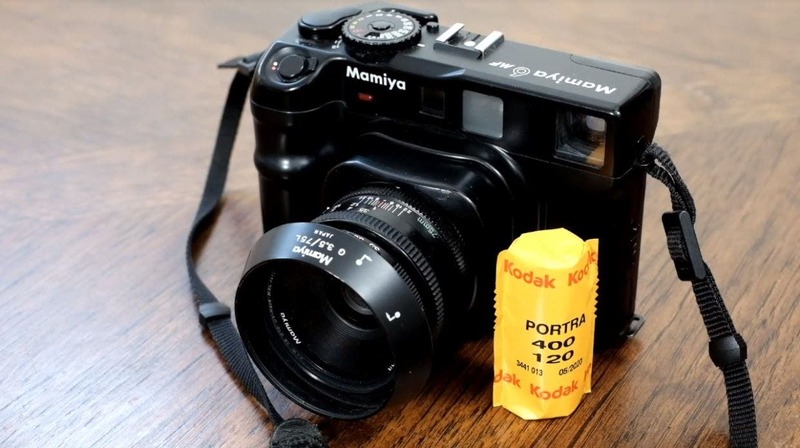 Want to try stereo photography with your Leica camera? You might want to consider this rare stereo lens from 1941. Regardless of whether they’re shiny and brand new or vintage with signs of use, Leica gear will almost always go for an arm and a leg. 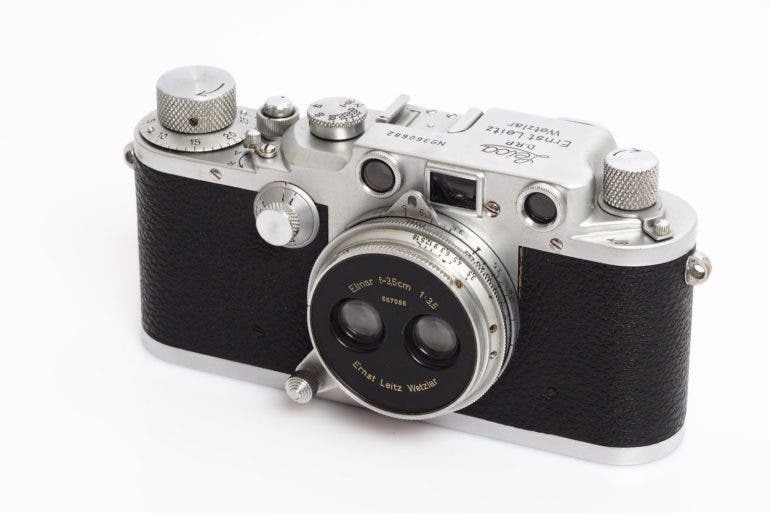 This wartime Leitz / Leica M39 Stereo-Elmar 35/35mm lens is no exception, and it’s currently up for grabs on eBay for US $45,855.15. For the non-Leica fans out there, Lars Netopil is one of the world’s leading experts on Leica, and Rare Leica is a book he authored. The book featured the collection of a European collector, from the Leica O-Series (1923) up to the Leica M Edition 100. 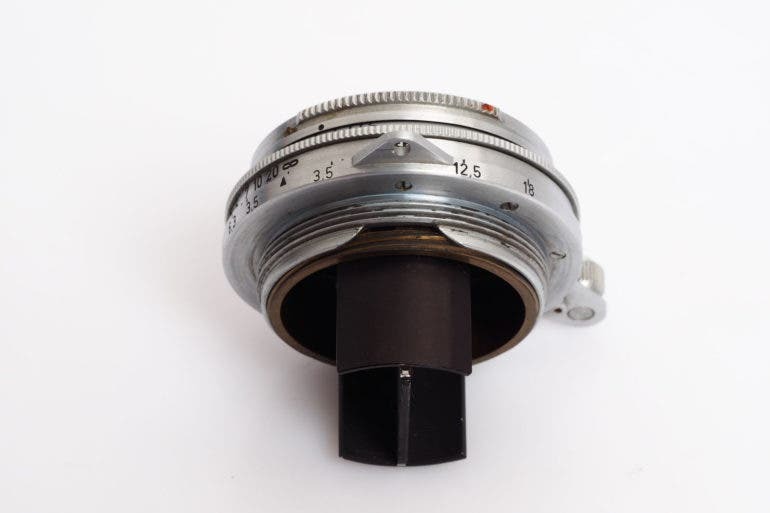 This Stereo-Elmar lens currently costs around $10,000 less than the other rare Leica stereo lens we featured previously, the Leitz Leica M 30mm Stereo Lens Protoype from 1954, which is also sold by Jo Geir. Now, what did we tell you about Leica gear being ridiculously expensive? In any case, Leica cameras and lenses remain coveted among serious photographers – and for good reason. For decades, iconic photographers like Henri Cartier-Bresson, Robert Capa, and many others after them have relied on Leica throughout their storied careers: a testament to the quality of images it produces and to its sturdiness. Want to get the Stereo-Elmar lens all to yourself? Visit the eBay listing now to start bidding (or buy it now). All images taken from the eBay listing by Jo Geier Mint & Rare (jo-geier).